Most people already know Dr. Robert Lehmann as the first surgeon in the U.S. to implant the ReSTOR multifocal cataract lens. Most know he was the first in East Texas to offer patients blade-free iLASIK and bladeless laser cataract surgery. 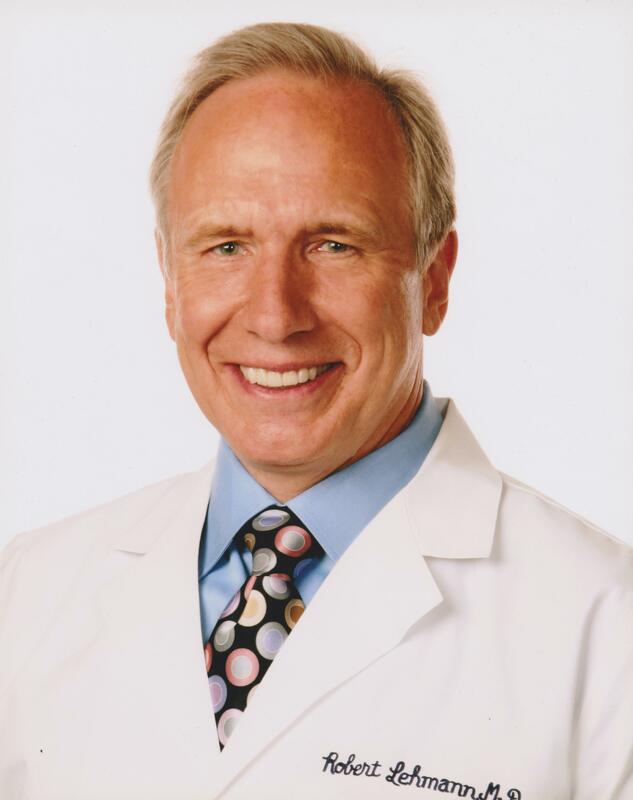 In addition to these tributes, Dr. Lehmann is also a respected speaker and author, sought out by doctors from around the nation and the world for his expertise with the innovative procedures used in laser cataract surgeries. Dr. Lehmann spoke during the ASCRS Symposium (American Society for Cataract and Refractive Surgery) held recently in Boston, April 25 thru April 29. ASCRS is the largest annual meeting of cataract, IOL, and refractive surgeons. On Friday, April 25, Dr. Lehmann was a featured speaker during the WavTech Symposium. He discussed “My Experience and Case Studies with the ORA System.” ORA is a new technology that allows doctors to improve refractive results for cataract patients by measuring a patient’s prescription prior to implanting the new intraocular lens. On Saturday, April 26, Dr. Lehmann, as one of five distinguished panel members, provided commentary and led discussion during four live surgical procedures. The live surgery presentation, sponsored by Alcon Laboratories, demonstrated the use of the new Verion instruments. Lehmann Eye Center is the second practice in Texas to offer the Verion breakthrough system for laser cataract patients.